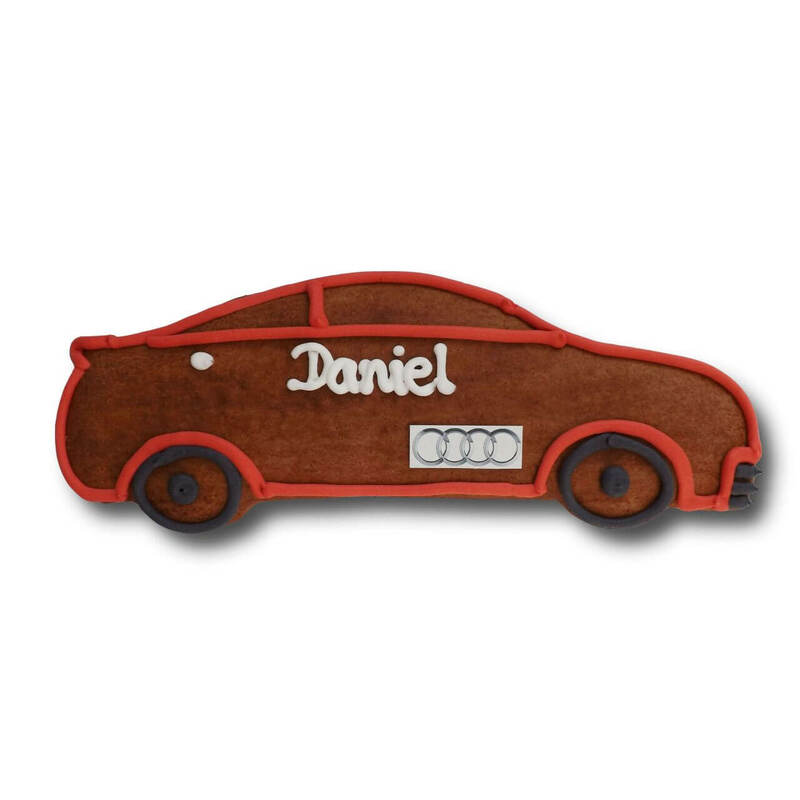 The sleek sports car is baked from the finest gingerbread. Due to the outstanding quality it convinces as an ideal promotional item to stay with customers and business partners as long as possible in memory. You can personalize the text as well as the color scheme. 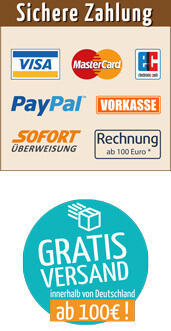 Convince yourself of this great giveaway!